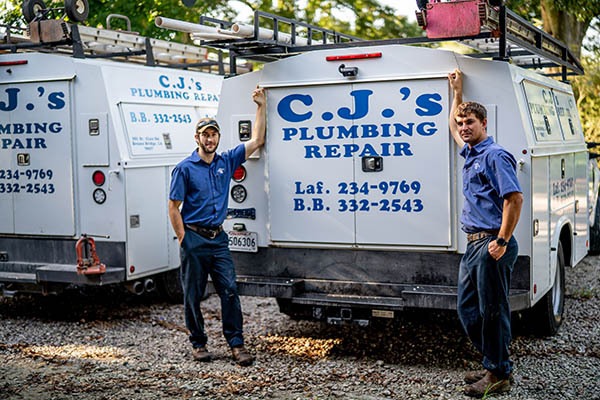 CJ’s Plumbing Repair is locally owned right here in Acadiana! When it comes to your home, call a name you can trust! 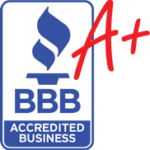 When you call our team, you’ll get the benefit of over 50 years of combined experience. We’ve been in business since 1994, and we stand behind our work! Free estimates are provided for work that would be more involved than a service call. 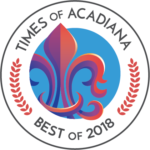 Give us a call today at (337) 234-9769. When our technicians arrive, they always arrive on time, are professionally dressed and take care to leave your home cleaner than when they arrived. Anything you might need from our plumbing specialists. We offer plumbing services and solutions for every type of issue, from common clogs to a full mainline replacement. Professional plumbing services are combined with reasonable prices. We stand behind our work and are available to service your plumbing needs 24/7. These guys are professionals and so polite! Thank you and your team for always being on time, and doing great work. We appreciate everyone one of you!!! Thank you!!! I highly recommend this company! Gabe and his assistant were very helpful, courteous and friendly. They did a great job and cleaned up the workspace after. Thanks for a great job Blair with CJ’s Plumbing! Great work and professionally done! Will definitely call again if needed! Mr. CJ and his associate came out today to help me with various issues I had in my house. They were incredibly helpful and thorough, explaining everything as we went along. Customer service is a huge component to me when I choose to do business with someone, and these guys surely exceeded my expectations. They were very time efficient and I’ll look to use them for any plumbing needs in the future.